dining experiences of my life. from that night's diverse menu. in these pages again, to be sure. of San Francisco's Noise Pop and graffEats projects do locally. that recently dazzled my sensorium. "dazzled my sensorium" with a straight face. Noise Pop has this series they've been doing for years in California's Bay Area. based on the signature dishes of acclaimed chefs from around the nation. Like covering a song, see? except that of course it's the tastes and textures, the whole culinary gestalt, of food that's being covered here. is accompanied by musical covers chosen to complement each course. not somebody covering Chubby Checker's "Peppermint Twist"
but more subtle pairings of eclectic sonic goodness with what you're eating. Yeah, it does sound good, doesn't it? And to that, add this: Wine pairings provided by Wente Vineyards for each course, too, if you're so inclined. Perhaps, at this point, you're considering salivating? Perhaps, at this point, you're already considering attending the next "Covers" iteration? and which they unveiled at the Swoop House. Stephen Shallcross and the savants of 2Dine4 Catering. Yes: That's the place that hosts those incredible Supper Friends dinners. although we're often involved in the same or overlapping projects. Also, the man looks good in a suit. Tall, thin, well-groomed. Dapper, like. You want some snazzy arm candy that's male, you call for Buzz Moran. continue to struggle against relatively water-rich Austin's version of foliage and forest. to delight your palate and moisten your epiglottis and lubricate the ensuing conversation. that derives its potency from something like a cactus. Never mind that the agave isn't even related to a cactus. Noise Pop's Dawson Ludwig, who kindly invited you to this fancy shindig in the first place. Ludwig's tall and bearded and charming. that it'd make your ligneophile wife swoon. that glow softly along the table's midsection. Gotta win that Lotto thing, you tell yourself for what won't be the last time this night. you assume, for the next season's array of homegrown vegetables. a little roasted garlic and balsamic vinegar. pointing at what lies between you and the house. "The lawn's a goddam circle." the whole area outside the Swoop House is making you have those lottery thoughts again. Also, that station wagon in the gravelly drive. 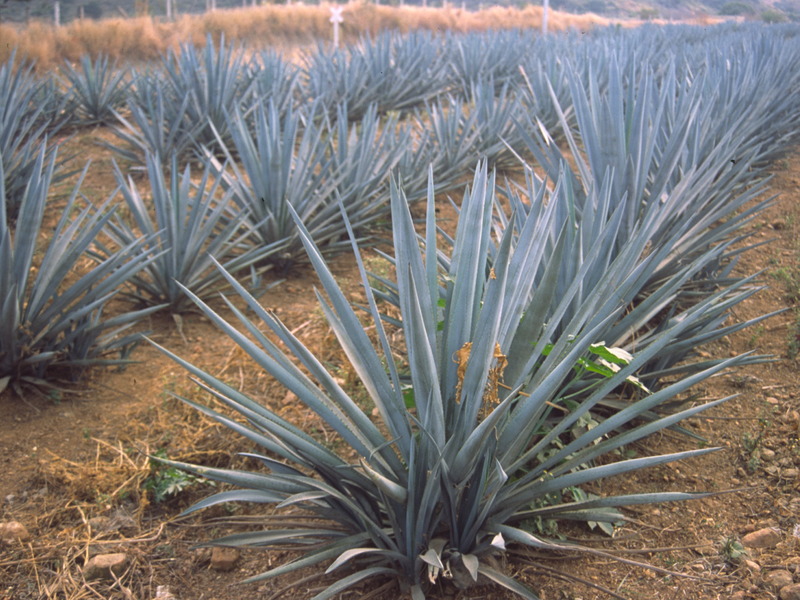 or is it the pale and liquid blue that's at the heart of every agave plant? "This popcorn," says Buzz, chewing. "It's not really the freshest popcorn I've ever had. Yes: Doesn't the popcorn seem slightly … stale? An amuse-bouche that's not so … amusing? It will provide the only low point, the sole negative contrast, in an evening of wonders. is already so much longer than it's supposed to be. two shorter pieces for ease of sharing.